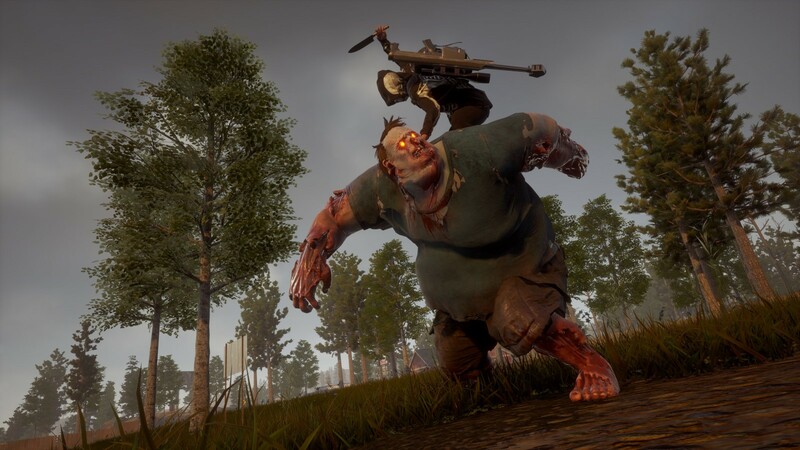 In State of Decay 2, influence is one of the most important resources. It's key to your survival. By acquiring Influence, you and your rag-tag team of survivors can buy important items, expand their influence, and become exactly what the world needs to survive the terrifying zombie apocalypse. It also acts as EXP for your character as you try to level them up to hero status to progress through the game and its story. Here's everything you need to know. 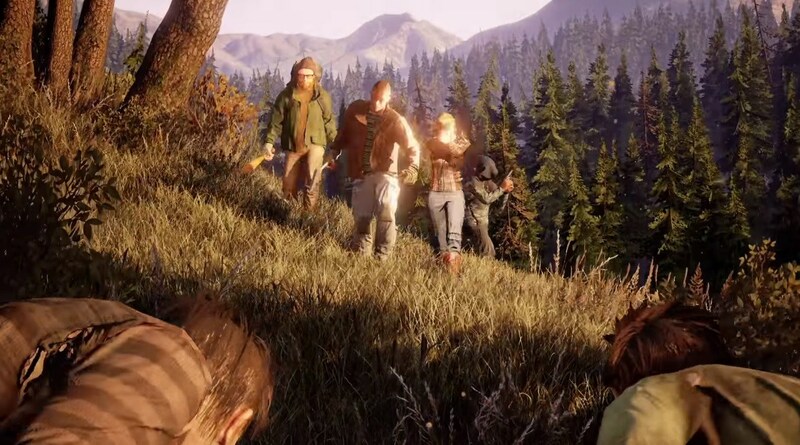 Influence is the name of the in-game currency used in State of Decay 2. It is used to purchase items from other settlements and NPC characters as well as new outposts and bases throughout the world. How do I get Influence? You are given a small amount of influence points while playing the game. It can be rewarded randomly when killing zombies or by completing certain actions or missions that NPC characters offer to you. Another way to get Influence points is to trade items with other communities. Certain items like soap have no use in the game's crafting system and only exist to be sold to other communities for large amounts of influence points. What can I spend Influence on? Influence is an important currency to keep your community alive. The major thing to use your influence on is the purchase of outposts and a new home base. 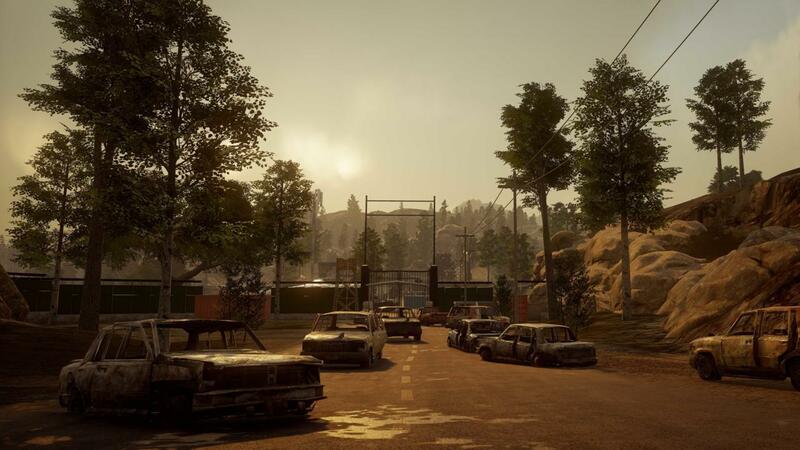 Outposts offer you a place of safety away from your base and give you access to your supply locker to pull out a new weapon and other items to keep you alive. Certain outposts can also offer boosts to morale or give you items and resources over time to keep your community thriving. As well as selling items to other NPC communities to get influence points, you can also buy items from communities with influence points of your own. Some of these items could include crucial resources or rare guns and items that will help you mow down zombies with ease. These items are usually costly, however, so be sure to save up as many points as you can. With influence, you can also buy certain community members from other NPC communities to join your group. Each character has specific skills that you can use to create important items and features for your base, so be sure to choose the best character to suit your needs.